Getting stuck on the side of the road after an accident only compounds the frustration you can feel during this already incredibly stressful time. We at Inter-Tech understand this, and that is why we can assist you in getting your car towed to one of our handy locations and get the repairs underway as soon as possible. 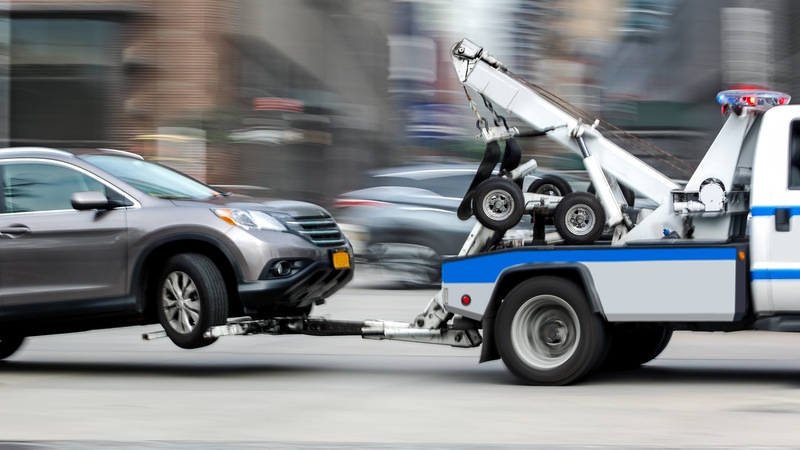 We have found throughout the years, that most people don’t realize that towing is often included in the insurance claim. We can assist you in dealing with your insurance, making sure that you are paying as little out of pocket as possible. Remember, the name Inter-Tech collision for the next time you are stuck in a frustrating situation. Let us worry about the details of getting your vehicle repaired and back on the road, whether that is towing your damaged car, or getting you into a rental right there at one of our locations, we can do it all, and we do it for you. Remember the name Inter-Tech. We are here for you.